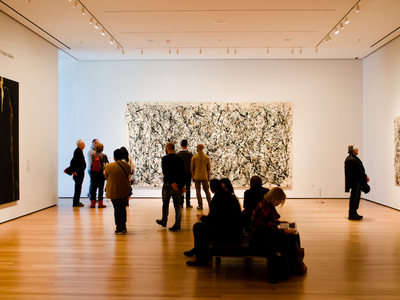 New Yorkers love their museums. From Gauguin to gangsters, finance to food, New York City has the richest museum culture in the world. Join Author Wendy Lubovich and photographer Ed Lefkowicz as they discuss their book: 111 Museums in New York City You Must Not Miss - a little cheat sheet--a treasure guide to the secret corners of the iconic museums, a field guide to the little museums you never dreamed existed.